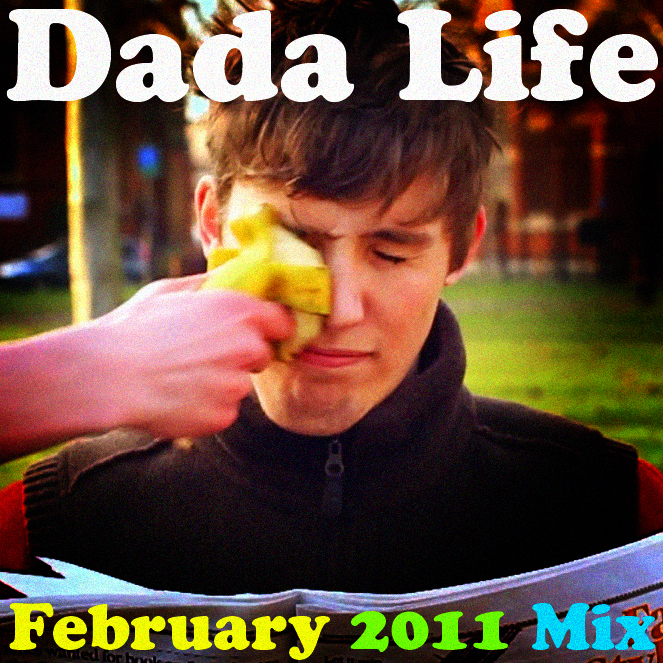 freshb33ts: Dada Life First Mix of 2011!!! Back in the dumb days, I was the same way. 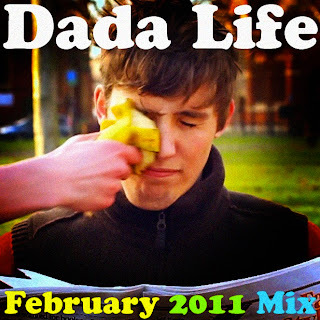 I thought mixes were a drag, seeing that most times they are shvt. As I grew more MATURE (jk), my patience and fondness for them grew and I began seeing the beauty of a well-concocted mixture of electronic music. Through mixes you can get the feel of the artist's energy and ideas that they push behind their music. It doesn't necessarily have subliminal messages embedded all over (or does it...) but it gives the listener a better taste of what they can truly bring to the table. Enough of my blab, harvest and go wild! It's almost like they knew my birthday was coming up :) THANK YOU! 10. I-Tune -Miles Dyson *MUST HARVEST!